Some of the goals include increasing the full-time engineering sector to 30 percent female and to 8 percent minorities while also and implementing a “Rooney-rule” that requires at least one person from an underrepresented background and one female candidate to be interviewed for every available leadership role. Pinterest hopes that by announcing these goals to the public, they will be able to make meaningful change that might hopefully inspire other companies to do the same, while at the same time, holding themselves accountable. Looks like they’ve already started working on their plan by hiring Susan Kare, the designer behind many of Apple’s early fonts and icons. 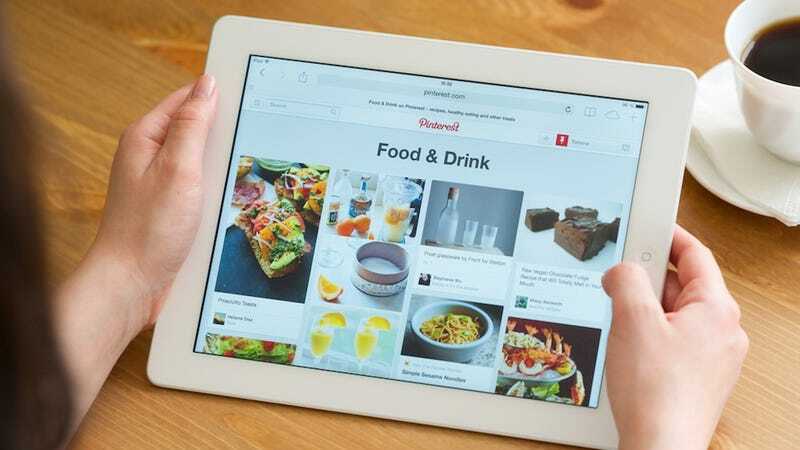 Kare will be serving as Pinterest’s product design lead.